Hemp Protein is an excellent source of protein derived from whole raw hemp seed. Hemp Protein contains a comprehensive amino acid blend and is packed with live enzymes, Essential Fatty Acids (EFA), vitamins and minerals. Hemp Seeds are rich in essential nutrients including chlorophyll, magnesium, potassium, sulphur, phytosterols, ascorbic acid, beta-carotene, calcium, fibre, histidine, iron, potassium, phosphorus, riboflavin, niacin and thiamine. Hemp Protein contains 15g of protein per serving. 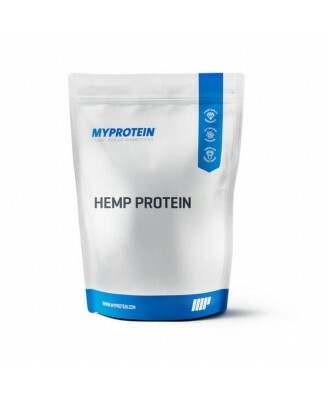 Who is Hemp Protein Suitable for? Hemp Protein is an ideal supplement for anyone looking to increase daily protein intake with the addition of EFA's, vitamins and minerals. 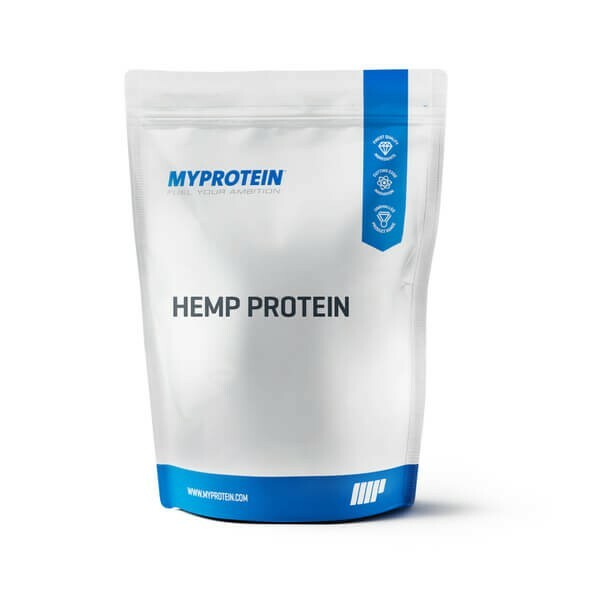 Hemp Protein is perfect to consume either before or after exercise as a source of protein or at any time throughout the day to increase daily protein intake. Hemp Protein is also an excellent source of protein for vegetarians, vegans or for anyone that suffers with a lactose or gluten intolerance. To reap the benefits of this product we recommend adding 1 large scoop (30g) to 150-250ml of water or milk in a Myprotein shaker 30 minutes before and/or after your workout. Alternatively consume any time of day to increase your daily protein intake.